2018 candidate for District Council of Yankalilla. Not so well. 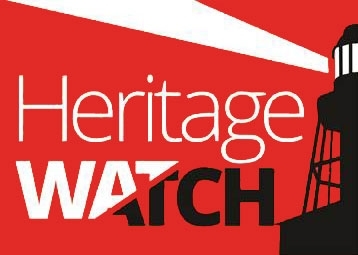 Our council needs enforceable heritage protection in its planning. I believe both need to be involved.